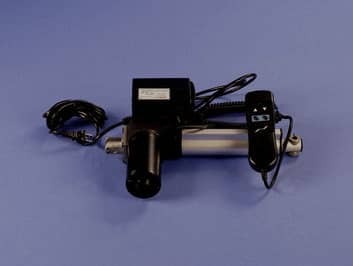 90v Linear Actuator Uniquely Designed by Venture Mfg. Co. Being recognized as one of the reliable manufacturers of motion control products worldwide, Venture knows about its responsibility to provide high quality products that ensure optimum performance. 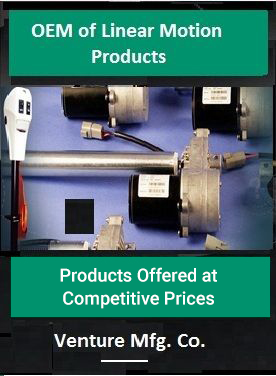 Venture’s actuators offer superior performance in any challenging application. 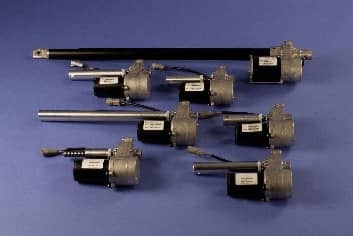 Venture offers 90V linear actuators for several applications in semiconductor, Biotechnology and Medicine, Aerospace Engineering, Precision Machining, and Automotive industries. 90V linear actuators from Venture are built to the highest standards. You can be assured about their durability even with minimal or no maintenance. Also, since they are available with high grade corrosion resistant materials, you can choose them for applications in harshest operation conditions as well. 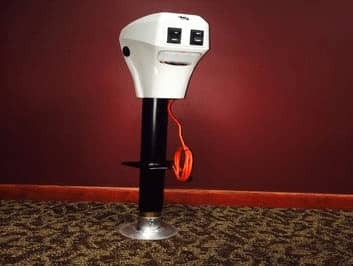 They can be integrated easily and quickly in sophisticated control systems to provide precise position feedback and accurate control. Our capability in customization allows you to procure the perfect actuator for your applications. 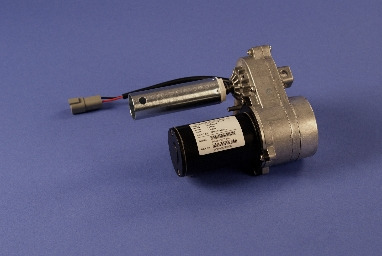 Whether your applications call for small, fast, quiet, strong, weather protected or light weight actuators, we can provide the best to meet your specific requirements. Our staff involved in communication with customers and continuous improvements on a daily basis; this helps us fulfill our customers’ wide range of requirements to the fullest. To customize actuators according to your specifications, contact our customer care executives and share details pertaining to the desired requirements and features. Our experts act instantly with a comprehensive idea on customers’ requirements and build the most appropriate actuator unit to best suit your needs. Consistent maintenance of quality in designing, engineering and inspecting has helped us gain the trust of huge numbers of customers from varied markets along with building a substantial competitive advantage.